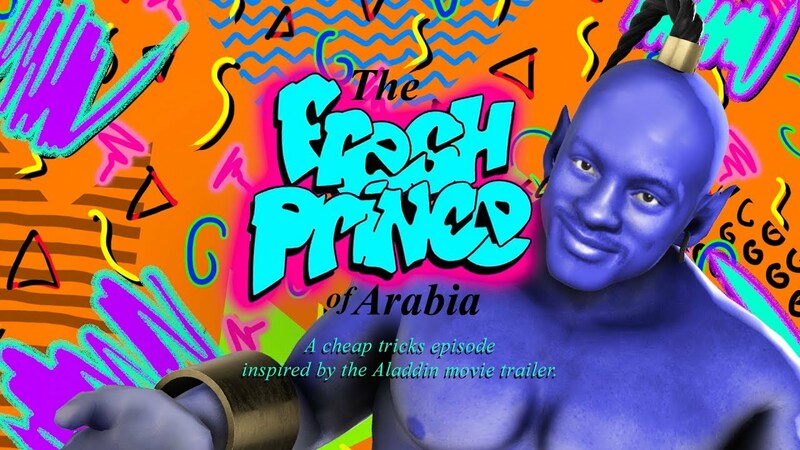 I was talking to someone at NAB who I would consider to be “in the know” for visual effects and was surprised that he had never heard of OpenFX. 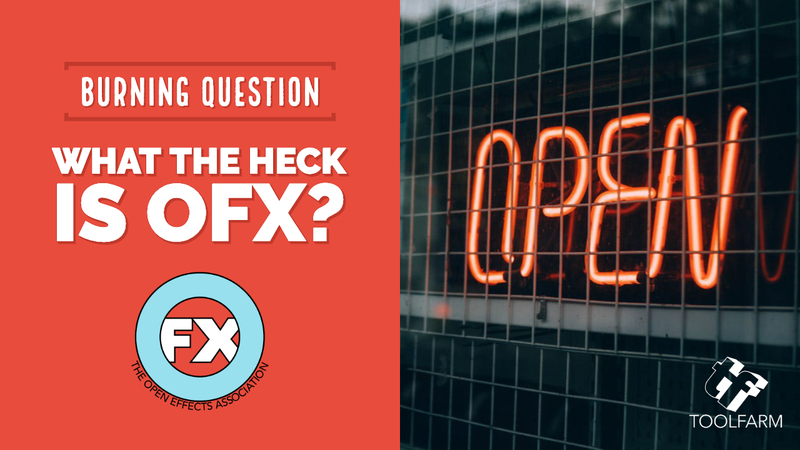 More and more developers are developing with OpenFX, or OFX, a standardized software interface supported by numerous hosts such as Nuke, DaVinci Resolve and Sony Vegas. Here’s a few things to know so you’re not caught off guard! 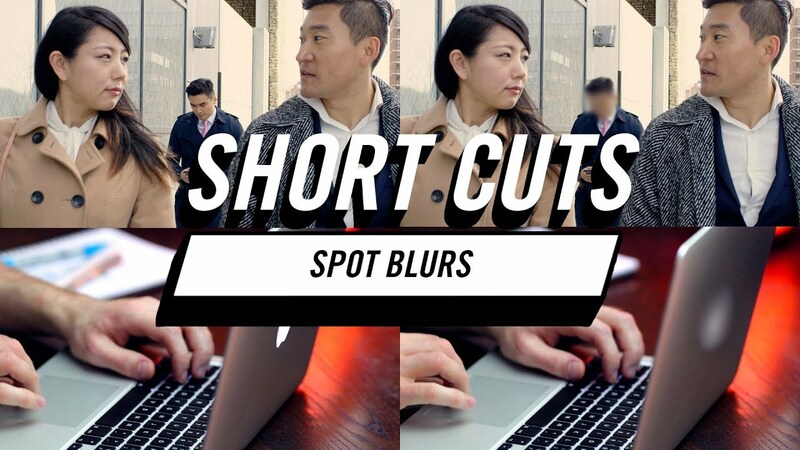 Red Giant is back with another episode of Shortcuts. 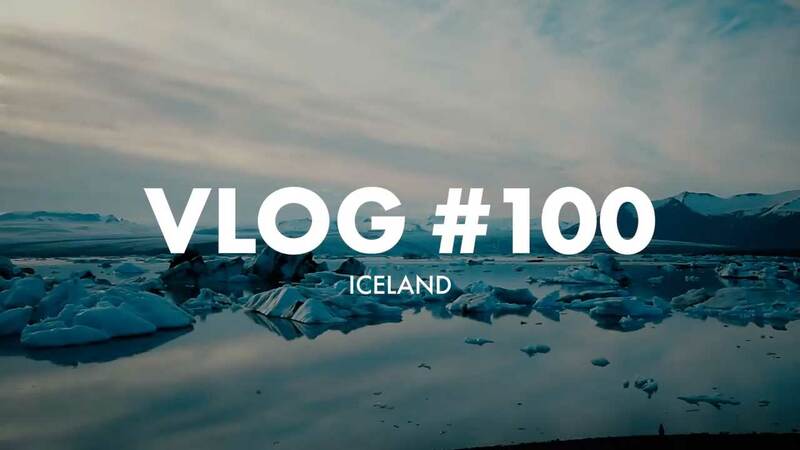 In this tutorial, Premiere Gal gives you some great tips on how to quickly make your videos or vlogs look cinematic with Red Giant Magic Bullet’s Looks and Colorista, and also, Universe Finisher. 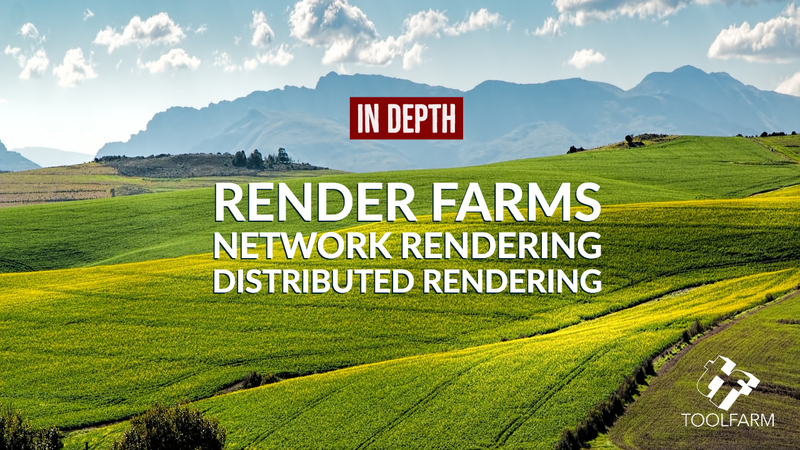 The idea of network rendering is to distribute your render over a network, or farm, of computers, to speed up your render times. If you’re planning on making an epic action film like Max Max: Fury Road or Rambo, you’re going to need lots of fire power. 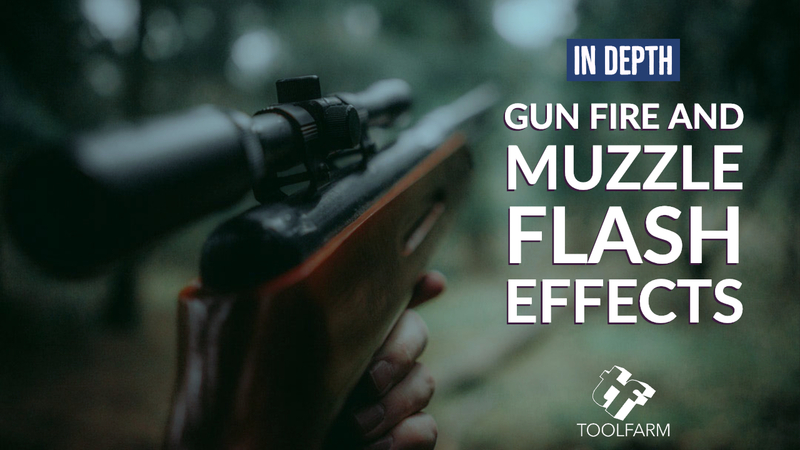 Here is a rundown on how to add spectacular muzzle flash and gunshot effects to your films in your host of choice. I’ve also included info on 3D models of weapons and some sound effects. 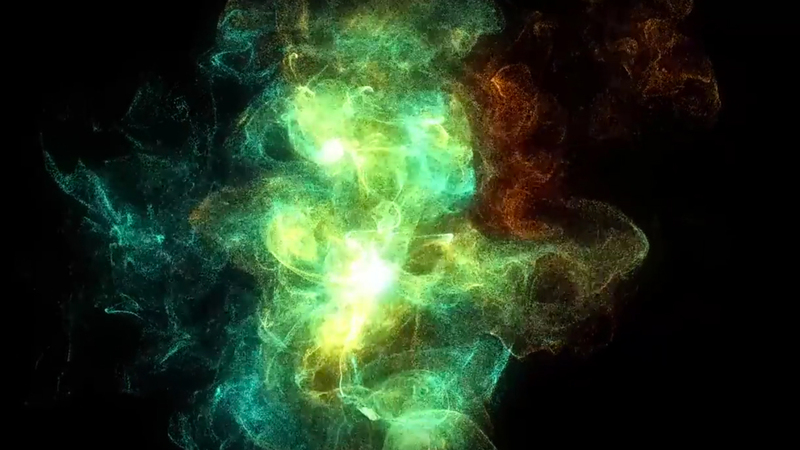 Trapcode Form 4 came out at the end of October. 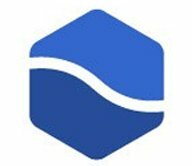 In case you haven’t upgraded and want to know more, here is a walk through of all the new features including the new Dynamic Fluids physics engine, Designer and more. This week, Kelsey Brennan, AKA Premiere Gal, shows you how to make a fun RGB Separation and Chromatic Aberration effect that you’d get if you dropped your camera. This is a fairly common effect that can be used on titles, logos, transitions, and more. It’s a good trick to have in your arsenal! 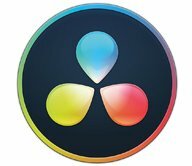 This is not really a tutorial as much as a tip on how to speed up your workflow in After Effects or Premiere Pro when using Colorista. In this episode of Short Cuts, Kelsey aka Premiere Gal explains the creation of three types of retro looks, created by adding Red Giant Universe’s Grain 16, VHS, and Retrograde tools to footage. 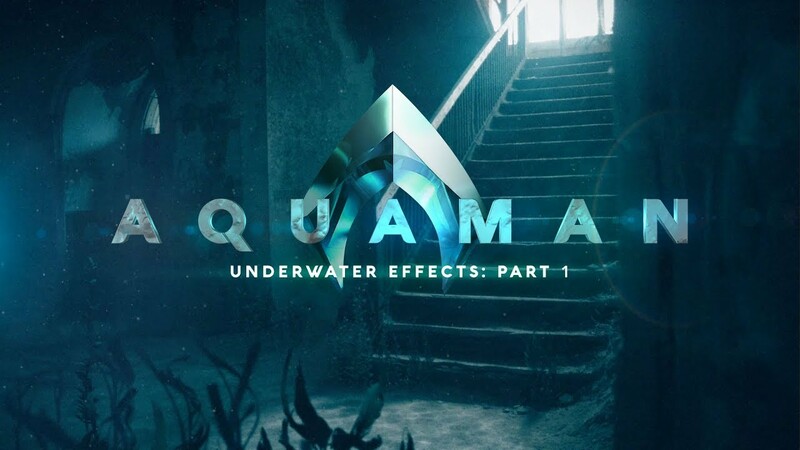 In case you missed it, this great tutorial in the Red Giant Short Cuts series with Kelsey aka Premiere Gal came out in early August. Kelsey explains how to make stylized titles in Premiere Pro with Red Giant Universe. 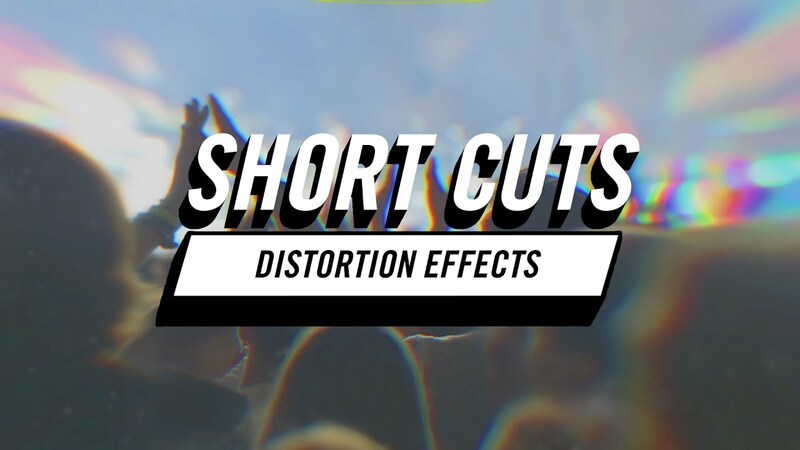 Kelsey, AKA Premiere Gal, and Red Giant have a new episode of Short Cuts. Learn how to use the Holomatrix plug-in in Red Giant Universe to take HD footage from pristine to an old TV look. 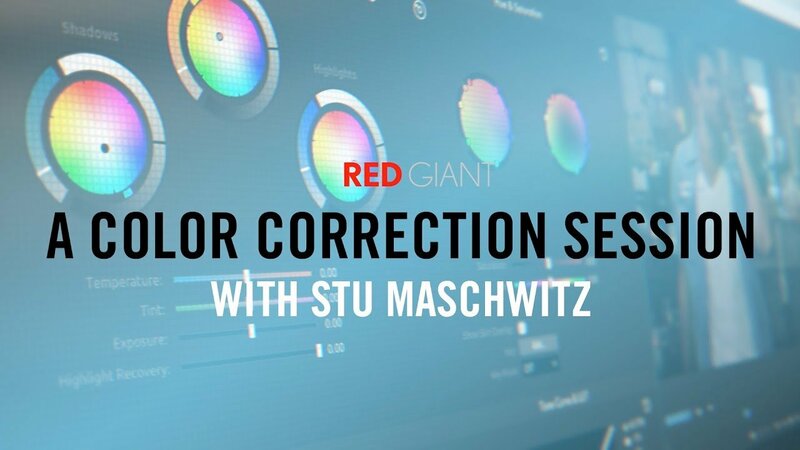 In this tutorial from Stu Maschwitz tutorial, you’ll learn how to use Colorista IV to balance footage, to relight your foreground elements, to match footage across a timeline, and much more. Burning Question: How Do I Quickly Give My Project a Letterbox Look? 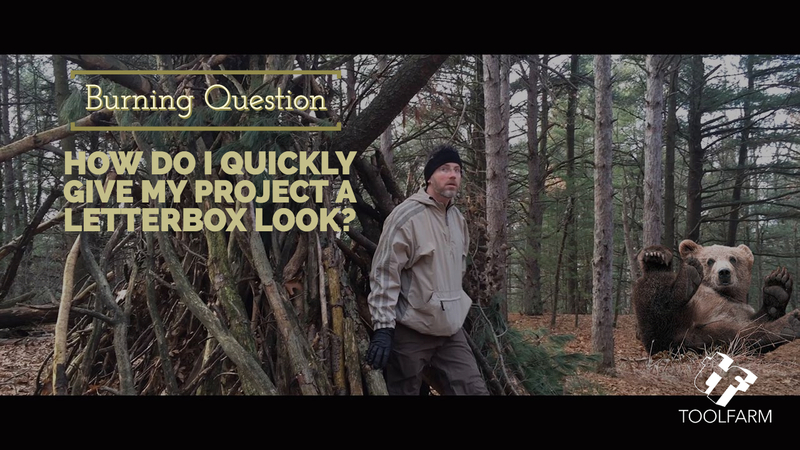 “I like the look of letterbox and would like to add it to my video to give it a film look. 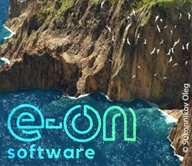 What are some easy ways to do this and do it right?” This article first came out in 2015 and has been fully updated with new tools, new freebies, and tutorials, as well as a few great videos on aspect ratio and getting your letterbox right. Kelsey, AKA Premiere Gal, is back with a new tutorial showing how to use Red Giant Universe Spot Blur to blur out things like logos, faces, addresses, etc.